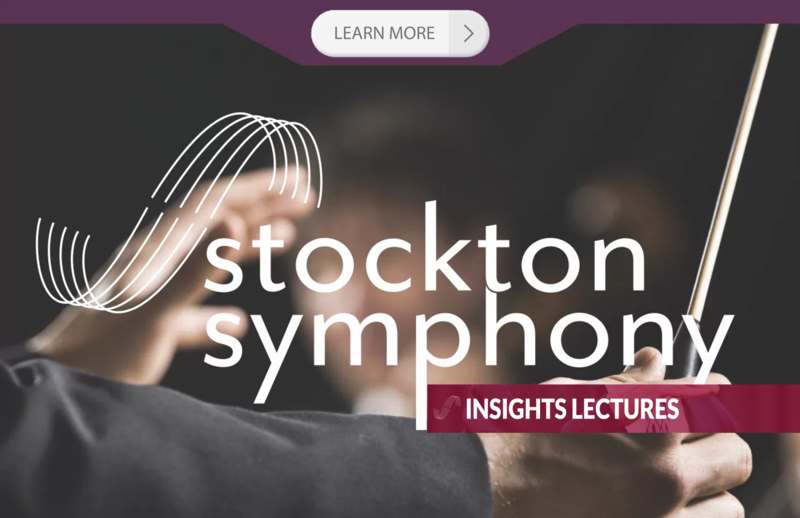 Since 2000, I have been lecturing about concert music on behalf of the Stockton Symphony in California. 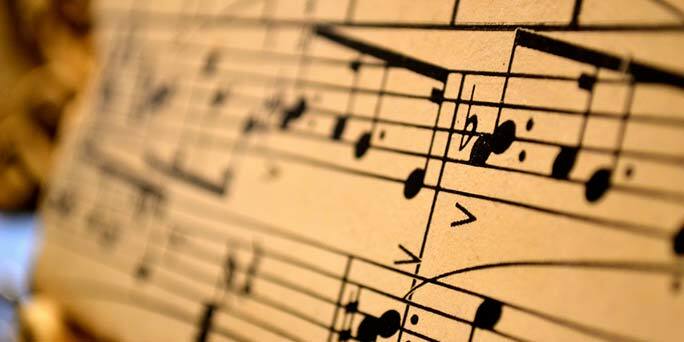 Each lecture outlines a given musical work (symphony, concerto or choral work), presenting its historic context, followed by a detailed description of how to listen to the work, replete with musical examples. I am pleased to finally share the wealth of information I have accumulated over the years with a wider audience. In addition to the detailed lecture notes available from 2012 onward, I am proud to present podcasts on select subjects. More to come.